Hello everyone! 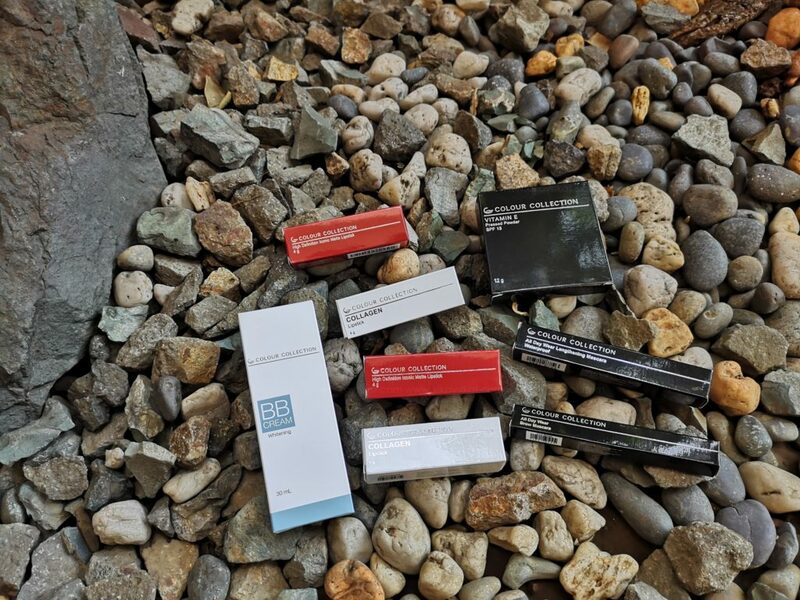 Colour Collection sent in some of their latest products for us to try! 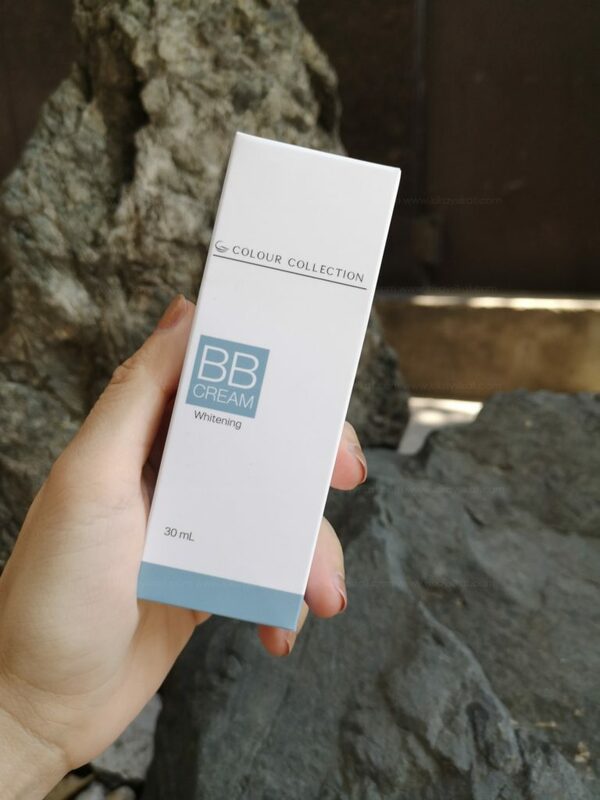 Colour Collection Cosmetics is part of the Tupperware Brands here in the Philippines. 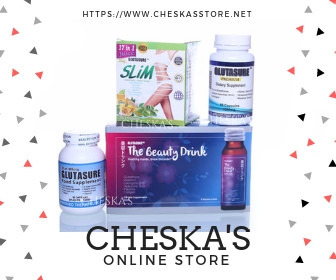 They offer affordable but quality cosmetics for the modern woman. Just like their latest brand ambassador Ms. Megan Young. The epitome of a modern woman. Say hello to Megan Young, the new Colour Collection brand ambassador! Watch this video to discover why she loves our new High Definition Iconic Matte Lipstick!See more at http://bit.ly/tupperwarebrandsPH-brochure-fb! What’s to love? Specially formulated to give moisture-rich, vibrant, and high definition lips. Now available in a range of fresh new hues in trendy matte finish. 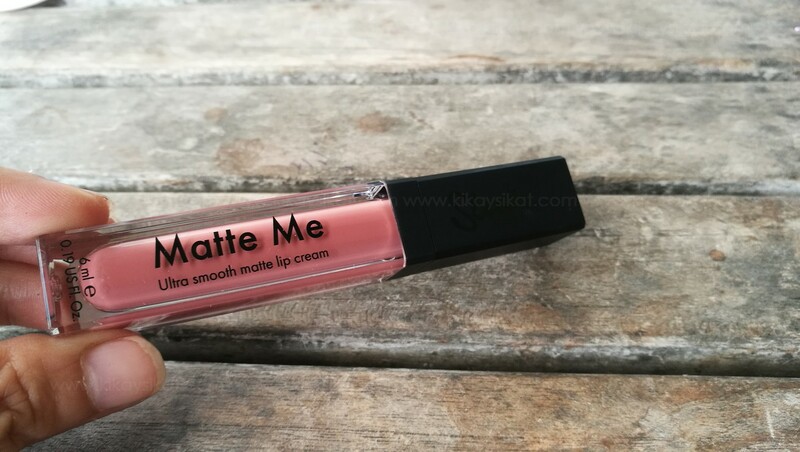 Gives smooth lip color that glides right on with a silky matte finish that never feels dry. 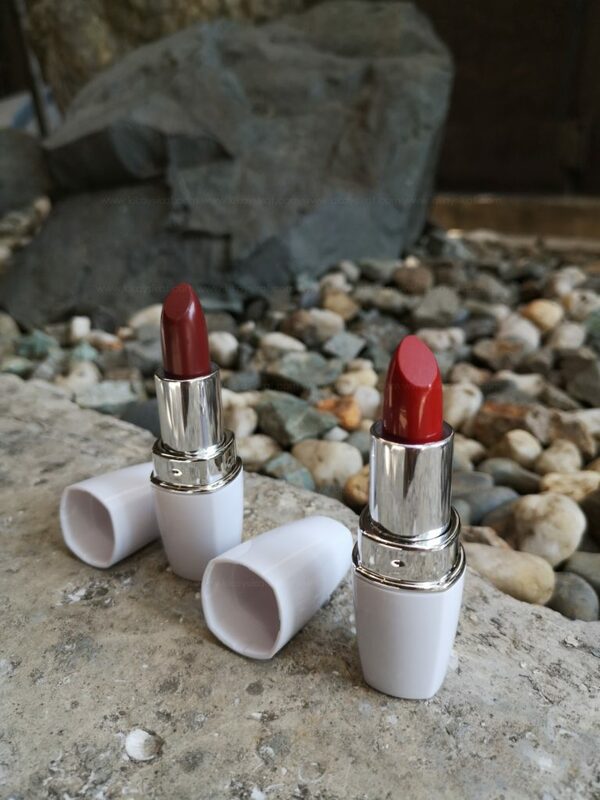 One of the shades launched is the Modern Clara – it is the one red shade for every Filipina. What’s to love? 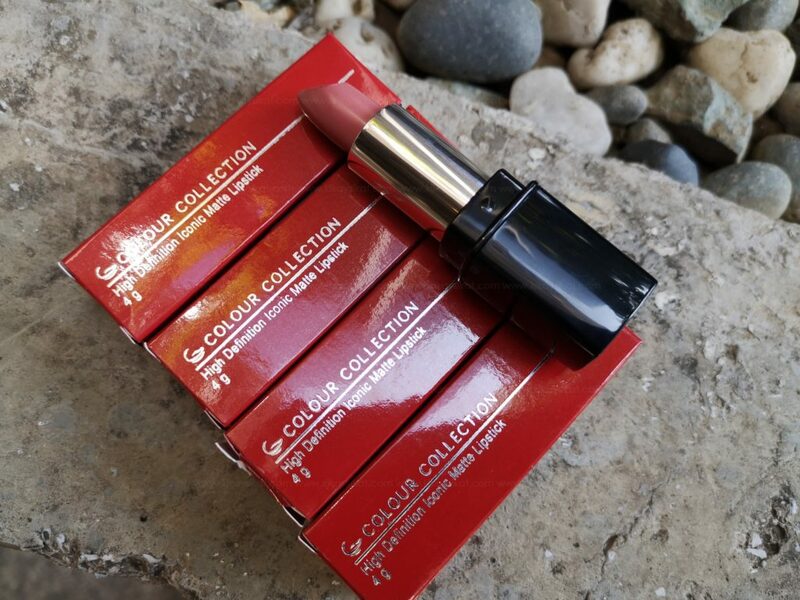 A nourishing lipstick with a rich, creamy texture that adds moisture while reducing the appearance of fine lines. With a special Collagen ingredient that ensures the lips are properly hydrated and plump. What’s to love? 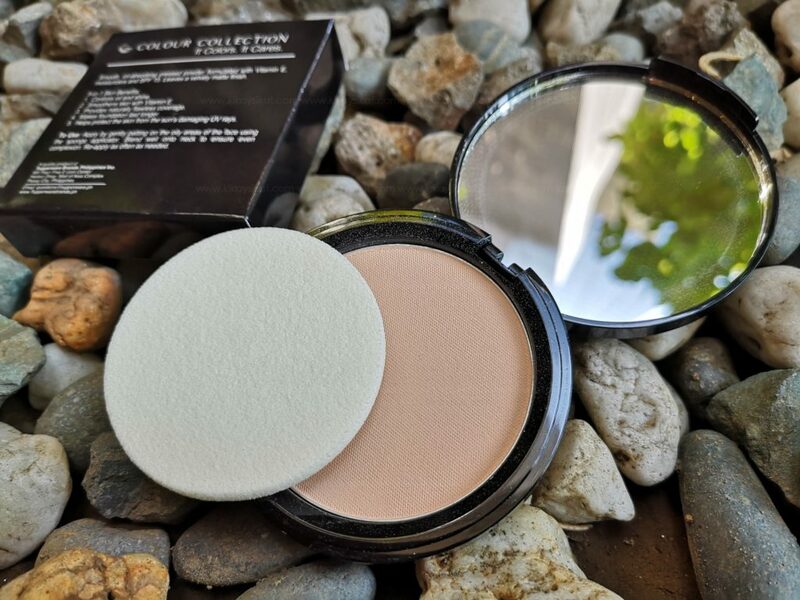 A long-wearing powder foundation that gives skin a smooth, flawless coverage that lasts up to 8 hours. 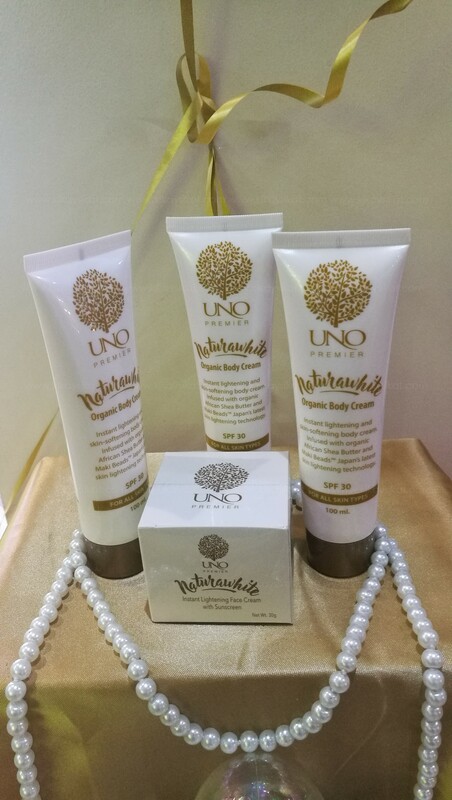 Good for setting foundation or BB Cream and perfect for on-the-go touch-ups. What’s to love? 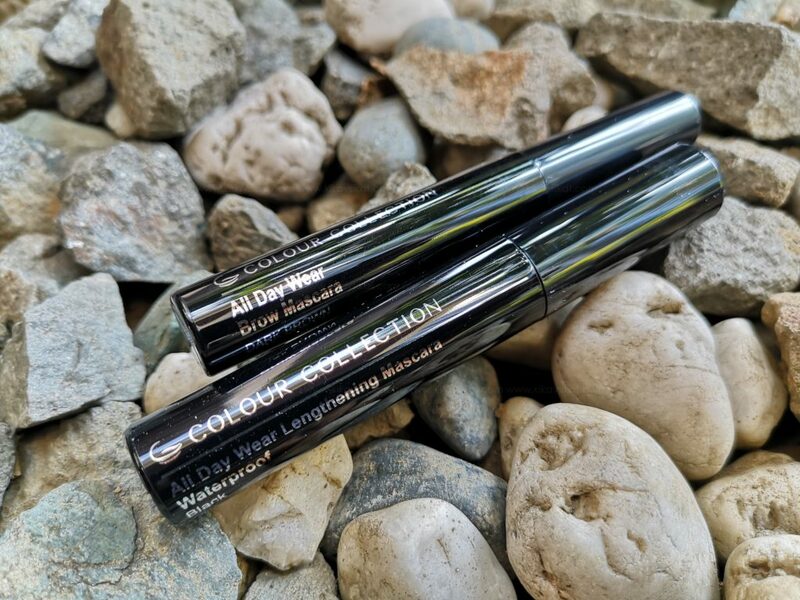 Gives you the styled and defined brows you’ve been dreaming of. Comes with a mini brush for easier shading. Tupperware Brands Philippines Facebook Page has an ongoing promo that you can join to get a chance of winning a special Colour Collection make-up package! Check out Tupperware Brands Facebook Page for details.